Two smartphone-makers have unveiled handsets featuring a "hole-punch" selfie camera. The design is intended to be less obtrusive than a "notch" - as popularised by Apple and later by many Android smartphone manufacturers. 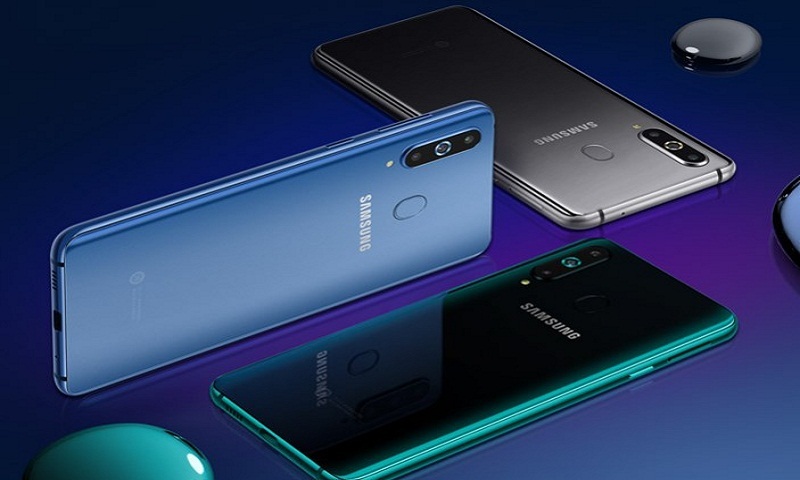 The Chinese company may have slightly edged out its rival by unveiling its device at an event in Hong Kong a few hours before Samsung's launch. "This is a very important part of the market, particularly for Samsung with the professional pressure it is facing from Huawei." Samsung was the world's most successful smartphone brand in the July-to-September quarter, when it shipped 72.2 million units, according to research company IDC. Huawei also claimed the Honor View20's main camera, on its rear, represents another world-first.